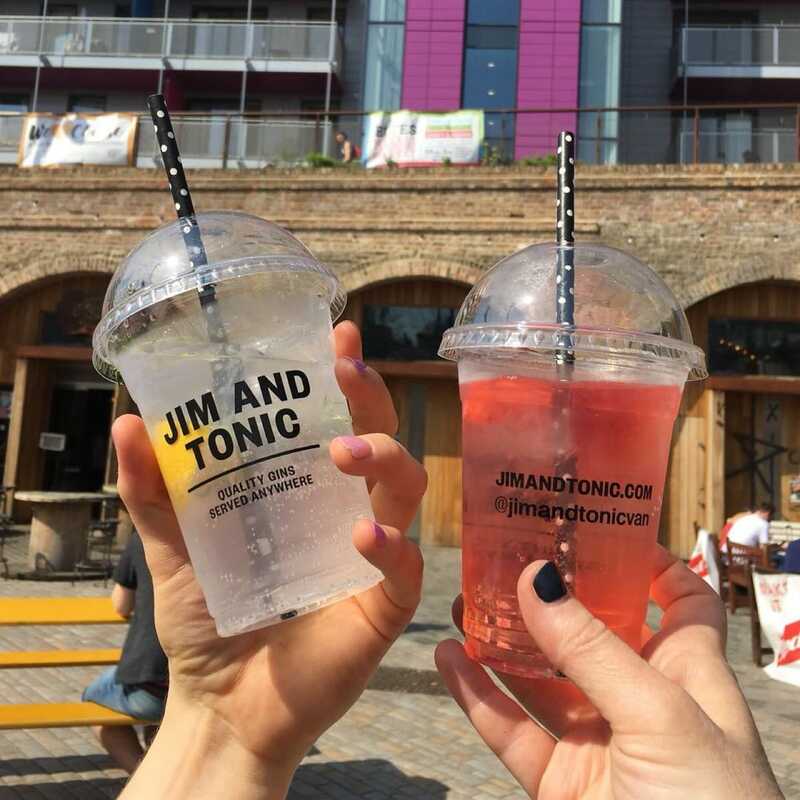 Jim & Tonic love absolutely everything about the wonderful drink of gin and the story behind it. 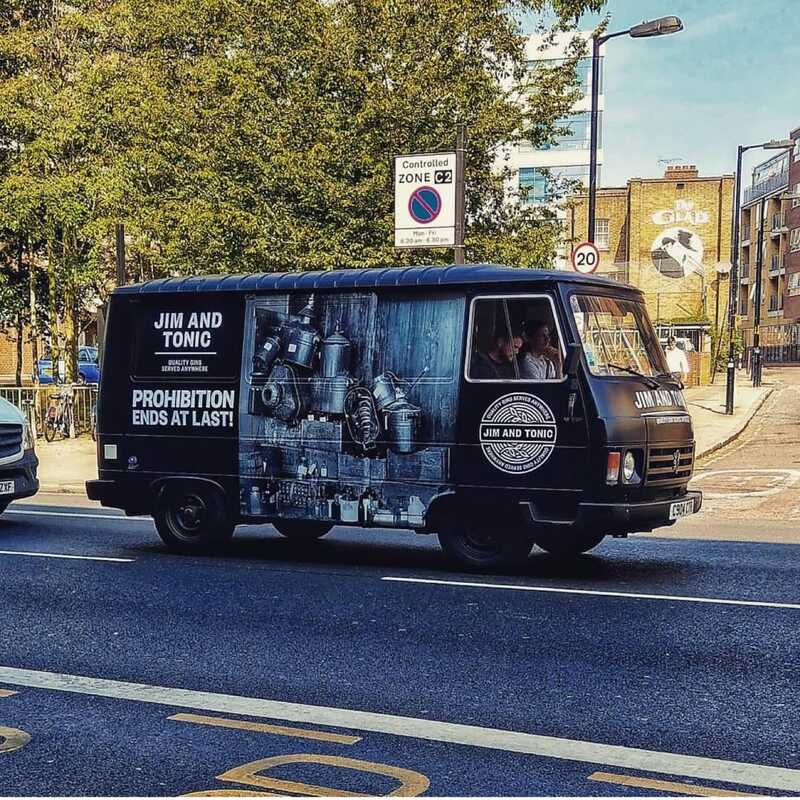 They provide a unique gin experience from one of their vintage vans (Genevieve and Juniper) or a bespoke pop-up bar set up if that is more suitable for your event. 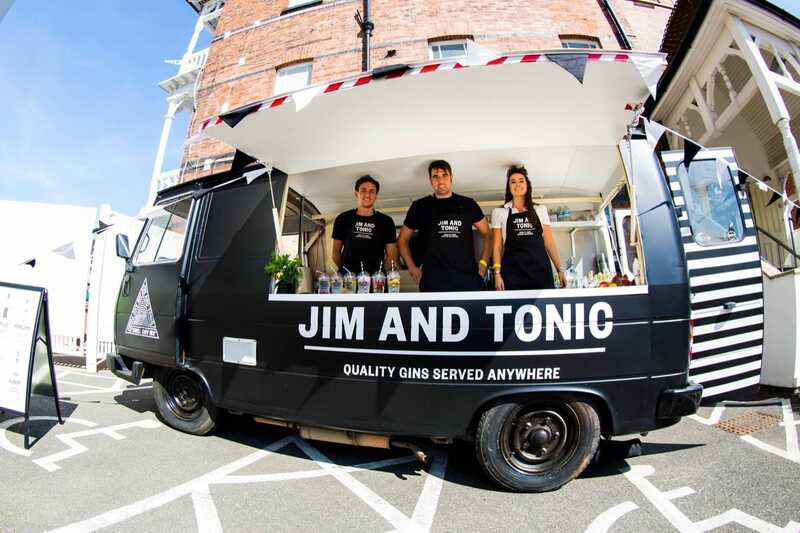 They want to awaken your minds to the world of gin and can serve it anywhere, for any occasion in their own authentic and fun style. So experiences can include tastings, educating your guests on how gin was created and the history of the drink, but if all your guests want to do is slosh it down, that's fine too! 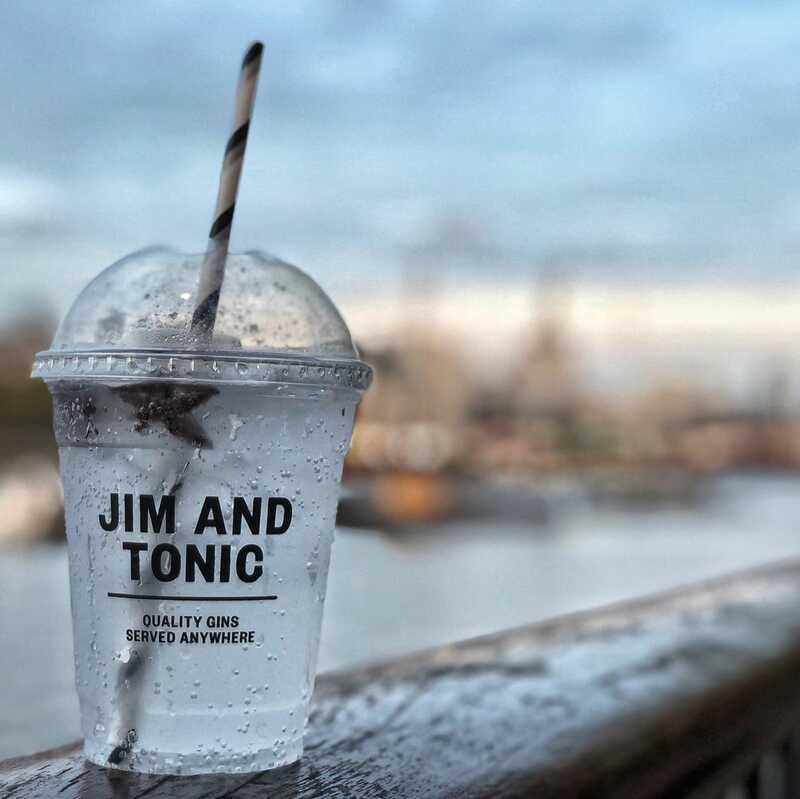 Jim & Tonic have done some amazing events so far including Pride in London and Creamfields and also recently handcrafted a bespoke gin and served their J&Ts for former England cricketer Nick Compton's first solo photography exhibition at the Maddox Gallery. 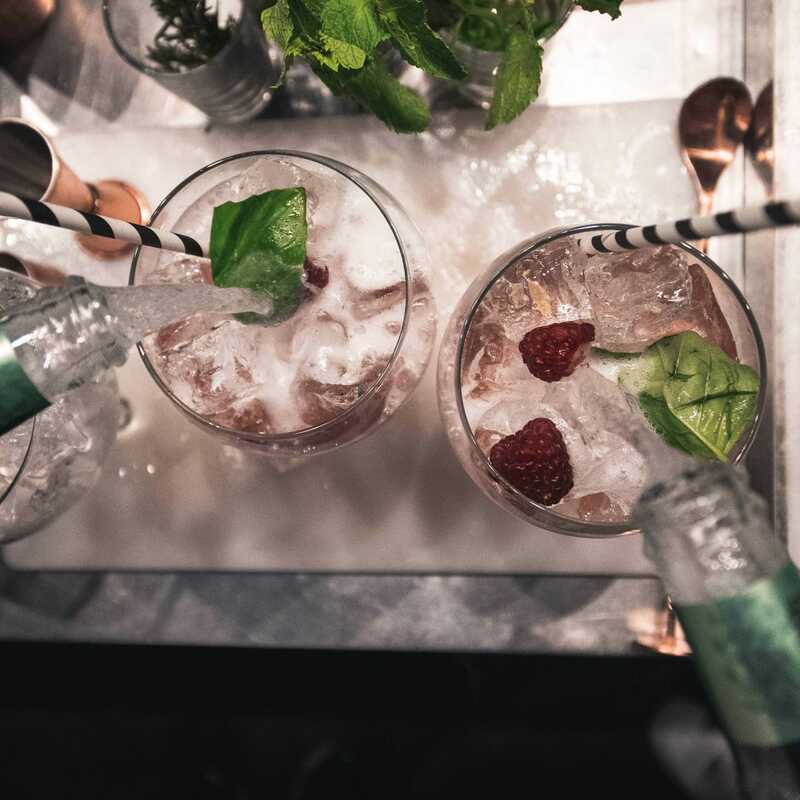 Menus can be tailored to your requirements and drinks can be created for or named after key people, items or events to make the drinks more relevant and unique to your event. 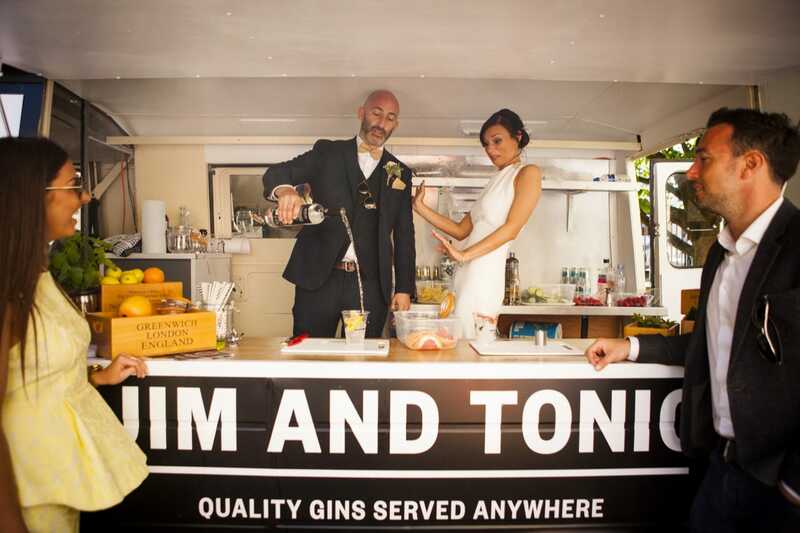 They exclusively use premium gins, tonics and liqueurs for their G&Ts or fizzes. The staff are fully trained so will provide an excellent service and experience to your guests. Book them right here for your next event!